Deere & Co. forecast higher sales of machinery in the next financial year as the world’s largest tractor manufacturer downplayed the impact of the U.S.-China trade war on soybean prices. 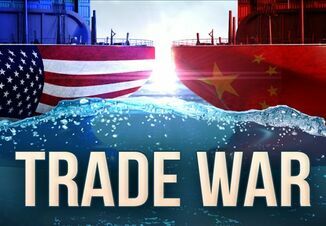 The company said Friday that the impact of stronger fundamentals for other crops outweighed the impact of the decline in soybeans, which have fallen because of Chinese tariffs. Moline, Illinois-based Deere told analysts on a conference call that higher cash receipts for farmers will support demand for its biggest machines in the next fiscal year, which starts this November. The shares erased earlier losses and climbed as much as 3.6 percent. Deere also forecast its equipment sales will rise by about 30 percent in the current fiscal year. The company expects farmers’ net returns per acre in 2019 will rise as much as 20 percent to the highest level in about five years, Chief Finance Officer Rajesh Kalathur said on the call. 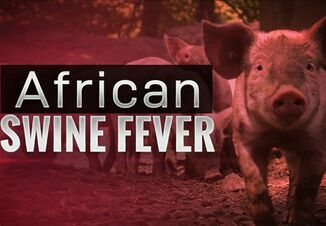 "The situation right now is dynamic for the farmers, and this can change," he said. 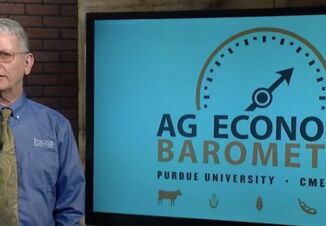 "But as we see it right now, the farm economic conditions for 2019, if you think about the crop fundamentals, they’re actually strengthened for several crops like corn, wheat, cotton, which outweigh the soy situation." Deere’s shares rose 2.9 percent to $141.29 at 1:08 p.m. in New York. Deere posted lower-than-expected earnings for its fiscal third quarter and said it’s dealing with higher raw-material and freight costs. Profit excluding one-time items was $2.59 a share in the three months through July, missing the $2.74 average of analysts’ estimates compiled by Bloomberg. Deere kept its full-year earnings forecast unchanged at $3.1 billion, compared with an average estimate of $3.17 billion. U.S. farmers, the company’s biggest customer base, are increasingly looking to replace worn-out tractors and combines, despite a multi-year downturn in the crop markets. 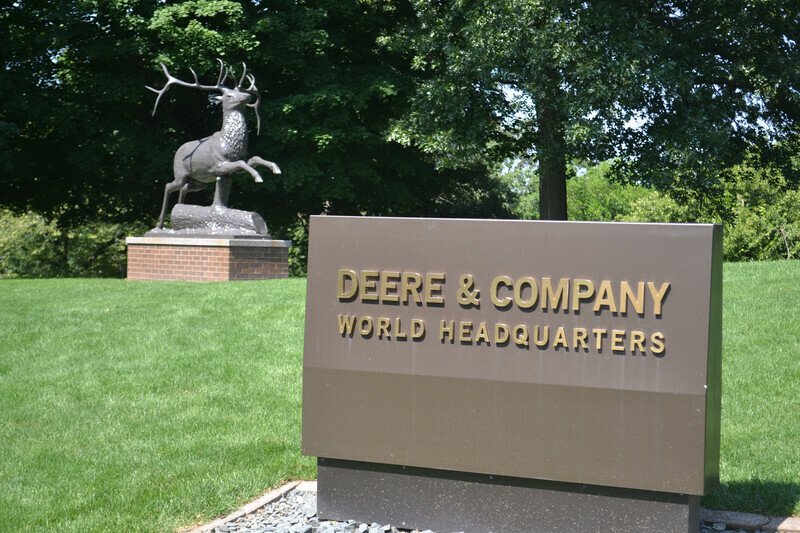 That helped to boost Deere’s worldwide net sales of equipment by 36 percent in the quarter from a year earlier. Wilbur-Ellis Acquires Wiles Brothers Fertilizer, Inc.